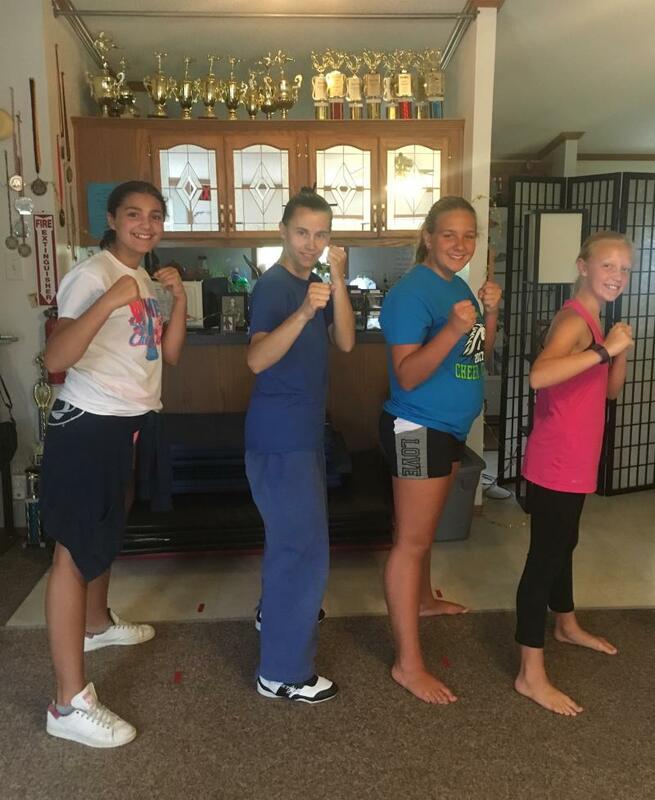 Gilbert's Martial Arts Academy is a family oriented Martial Arts Academy in Shermansdale and Mechanicsburg, PA. We teach students ages 3 & up. GMA was founded in July 2006. However Stephanie already had a martial arts academy prior to GMA, which was founded in 1998, in Germany. GMA offers mostly kickboxing, with a touch of karate, ju jitsu, self defense and capoeira. If you always wanted to try martial arts, here's your chance, and it's right in front of your door. Find out, what your friends are hyping about and schedule your first free class.